In the 80s the Kinta Valley tin rush brought an influx of Chinese immigrants to Ipoh. Many of them made money and instill their root here. 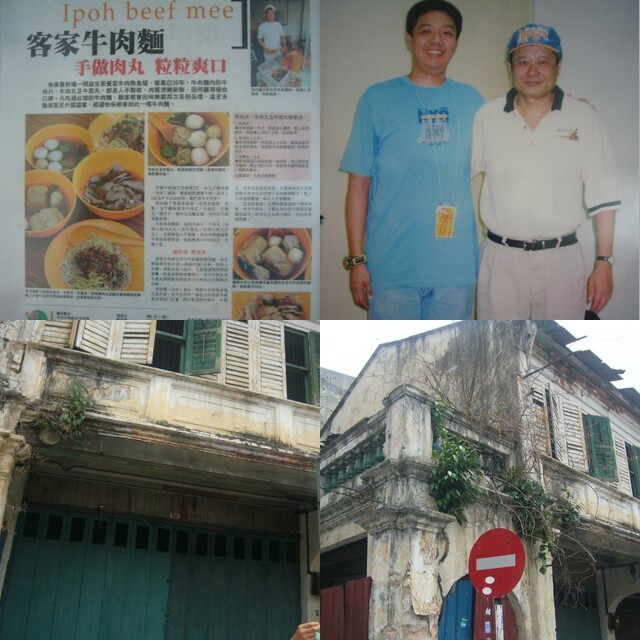 They have created the best preserved Chinatown which eventually become our Ipoh Old Town Kao Kai Cheong. Old Town is always a pride of Ipoh people with the origination of White Coffee, curry noodles who made their name to foreign land, hor hee that attracts patrons from other states scrumptious variety of food. 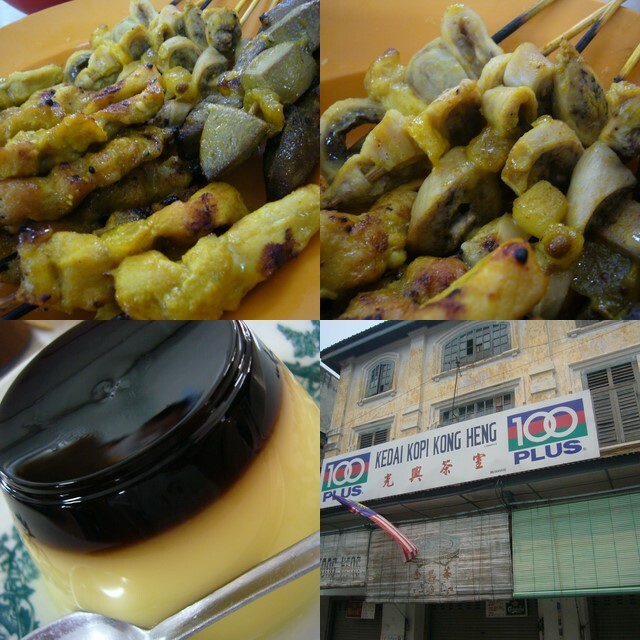 How to have a taste of Ipoh Old Town in one single day? Yeah there isn’t any typos, its one single day! 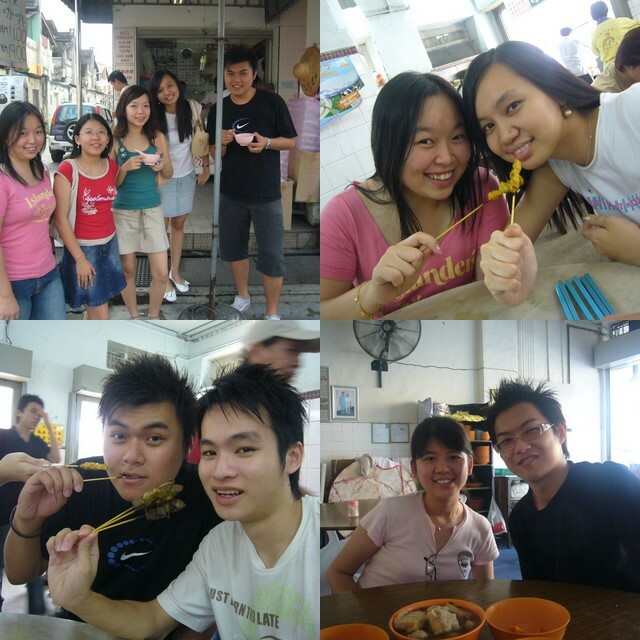 Actually we did it in two days because we tried some dim sums in new town as well. 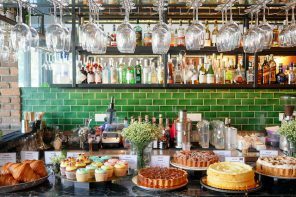 So even if you are stopping by Ipoh for a short moment, you can simply try a bit of everything accompanied by a big gang of epicurians. Let’s get our journey started! Yik Sang is a family runned business who has been existing for 30 years. They are extremely particular on the making of noodles, beef slices, minced beef, gristle balls (the cartilage present in meat), beef balls, and thus it was all hand made. 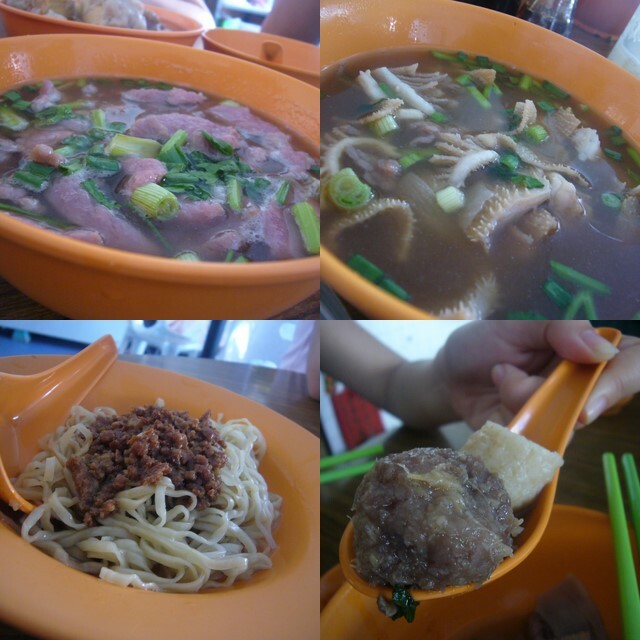 We called the noodles hakka mee as it was done in hakka style with lots of minced meat toppings. Best to be served with the pickled garlic and chilli sauce. The clear thick soup full of slices of scallion and tripes is KGboy’s favourite! I can smell of herbs and spices from having a few sips of it. A special mentioned to the gristle balls, shredded gingers are added into the meat with gristle to be chop or minced nicely before it was form into ball shape. Can you spot Ang Lee the Oscar winning director in the picture? In fact, old town nostalgic and calming shop lots has become a location for his latest movie “Lust, Caution” stars Cannes best actor winner Tony Leung, Chinese-American pop star Wang Lee-Hom and mainland newcomer Tang Wei. 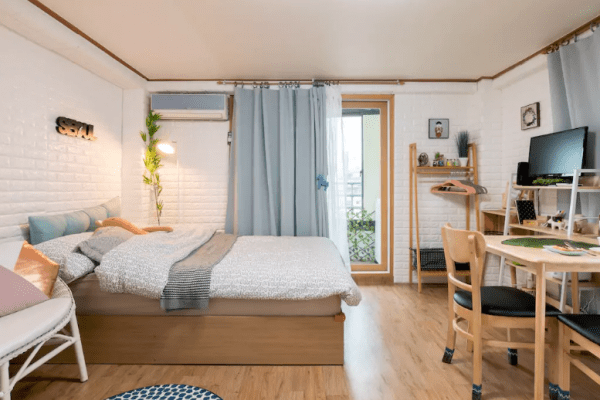 It’s just 3 lots away from Yik Sang, remember to capture some pictures and smell the traces of Lee Hom the next time you were there! 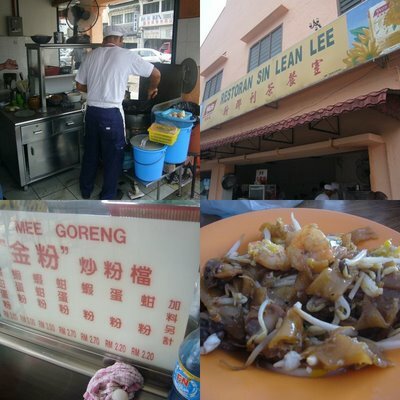 Do you know what the fried way teow here was crowned with the name of Golden Kway Teow by Ipoh folks? It’s just a little joke made on this pricey (RM 3) yet small portion Kway Teow, I have to order quite a few plates to satisfy the pangs.. In fact, they never keep up to the standard ever since it switches owner, it tastes bland and its a tad too oily. So now you can cut this off from your list of “Ipoh Good Food”. 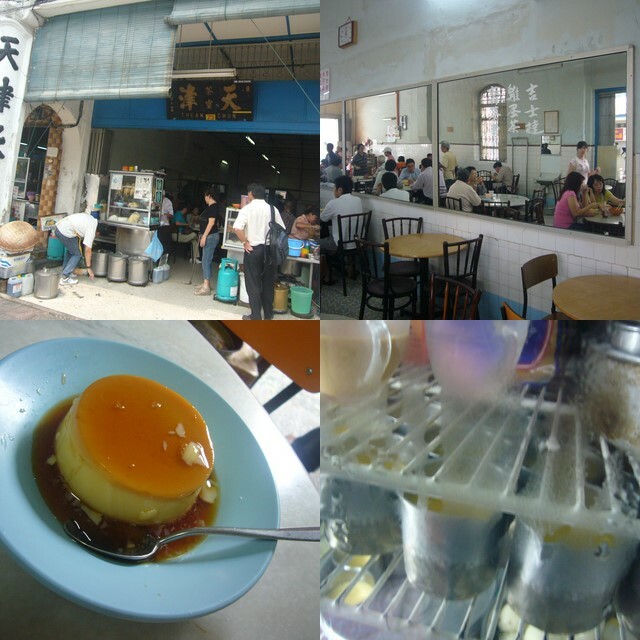 This oldest Kopi Tiam is forecer so popular with the locals and tourists alike. Every time we visit this eatery, it’s a tussle for tables and the hawkers will rushed to your tables and laden you with choices, its a bit irritating for me but yet its their culture. The main dishes that customers go for here is the pork satay. The old man who runs this stall has a habit of thrusting plates of satay at customers. Just eat as many sticks of satay as you can o want to and the remaining sticks of satay won’t be accounted for. I personally recommend the innards satay even if you used to be screaming at the sights of innards! 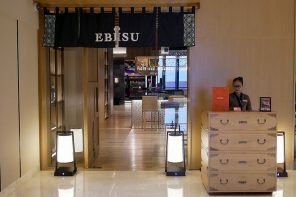 Trust me take a bite and it will be a totally different experience. The caramel custard is not as nice as last time as they use some manufactured version and omit the yummy caramel. There’s still some little space for some desserts right? Step your feet into thean chun which is just beside kong heng for some ultra smooth caramel custard. It was produced in a small amount so you just need some luck to have a taste of these custards. The lady told me that they steamed the beaten eggs in slow fire in order to get the smooth texture while the caramels are plain brown sugar cooked in slow fire in a large wok. Thanks peeps for the gastronomical feast, I felt so lucky that I went along to have a nibbles. 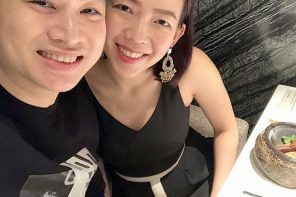 jackson: dun worry..its all congregated at one area-old town..all u have to do is just hop from one shop to another..u can call me up when ur at ipoh too! I love that custard! Sadly last trip to Ipoh I didn’t get to eat that. hey ct gal, u din try the sa hor fun there? the 1 bside that beef noodles. it’s a great lost… it’s even nicer then the nga choy kai at nite. should try that and ask for chicken wings. its very smooth and nice…..
anonymous: hie there..really?i din get to try that,,whats the name of the shop? i can only say “Thanks a lot!”. 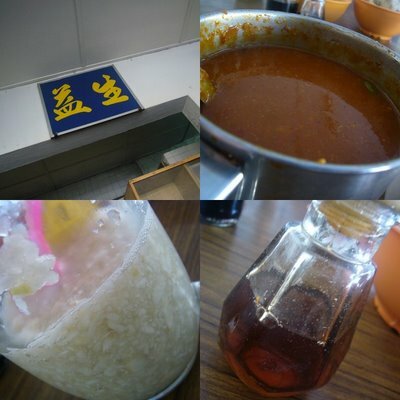 will bring this list with me next time I drop by Ipoh again… too bad I’ve just passed by Ipoh recently for quick lunch.